Join Us Next Monday For Springsteen Fan Hangout! Be sure to join us next Monday, June 23, for our Springsteen fan hangout! 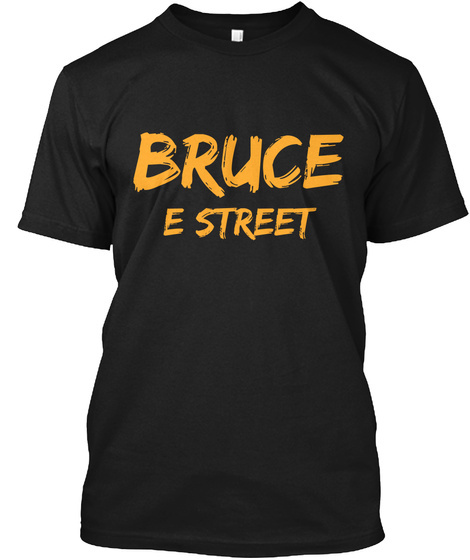 These are always a great, fun time that connect Bruce fans from all around the world. If you've seen our videos then you know exactly how fun these can be. You can help make it better! It for sure is more engaging and entertaining when we have more people join in and use their webcam/microphone and chat with us. If you don't want to show your webcam, you are able to turn it off and just talk. So be sure to join us June 23 at 8PM Eastern time for a fun time! TO SIGN UP CLICK HERE!! !